No need to cross the Atlantic for an Old World cycling experience - come to Virginia's scenic Alleghany Highlands region for the Agony in the Alleghanies Gran Fondo event. 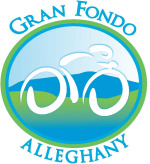 Agony in the Alleghanies is a destination Gran Fondo cycling event you won't want to miss! Easily accessible from Interstate 64, and four hours' drive from both Washington, DC and Charlotte, the Alleghany Highlands' majestic peaks and picturesque valleys might be mistaken for a region of France or Germany. 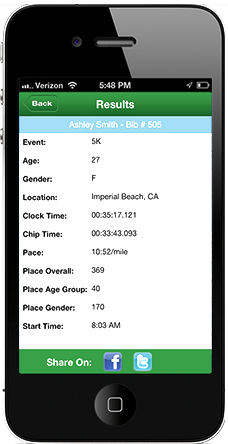 With electronic chip timing, a King of the Mountains competition, and a mass start, all the elements of the classic European Gran Fondo will be here stateside and served up with southern hospitality. No Michelin guide required! Help us grow the event and SAVE! We believe that Agony in the Alleghanies is a wonderful and challenging Gran Fondo event in a beautiful area. We would appreciate your assistance in getting the word out and helping us grow the event. Agony in the Alleghanies benefits the Clifton Forge Area Food Pantry.